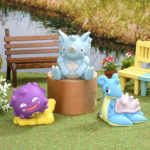 The Pokemon Company has announced the second series of Pokemon Hand Puppet Collection for Pokemon Center locations in Japan. 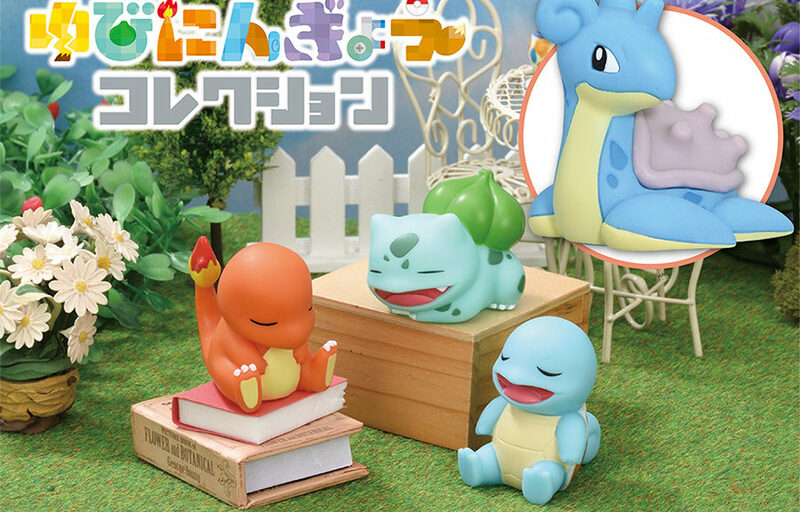 Pokemon Hand Puppet Collection features mini Pokemon figures that double as finger puppets. 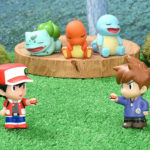 The second series features eight new Pokemon and characters for 278 yen, launching October 27, 2018. 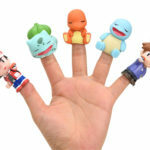 Check out the list of finger puppets and photos below. Details on series 1 here.